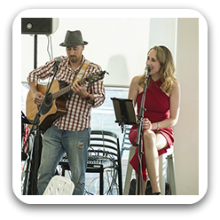 Adelaide Solo / Duo / Band 711 – Live Entertainment to make your event even more special! Is the perfect choice for high-end weddings, corporate events and private functions. If you want to experience a fantastic atmosphere and an exhilarating live show, get ready for the infectious energy of Adelaide Solo / Duo / Band 711. Their classy but yet fresh and unique sound makes them the must have band for anyone looking for an unforgettable event. Lead vocalist is working with Adelaide’s finest musicians performing a diverse array of dance floor-packing hits, contemporary music as well as Jazz, Swing and famous classic standards. Her clear and warm voice will entice your senses! We come fully equipped with sound & lighting. 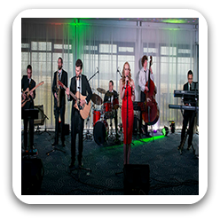 Can perform as a: Soloist, Duo, 3 to 10 Piece Band and are available to perform in Adelaide and Surrounding Areas.